Thanks Andy!! Sure I will check that one as well.Thanks for the information. Hi I am using the same configuration like JAva 6 +Spring JMS JBoss 5 + Ibm MQ 7. 2. I need to configure IBM MQ in Spring.xml . 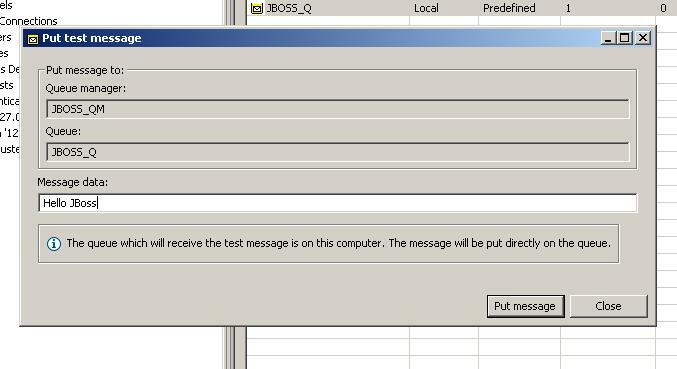 You need to use WMQ Resource adapter to communicate to Websphere MQ. You can use below link from IBM.